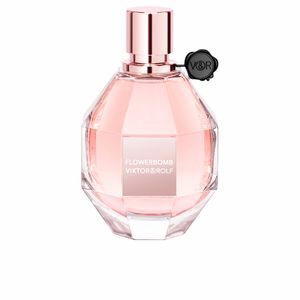 Flowerbomb by Viktor & Rolf is an Eau de Parfum for women belonging to the floral oriental family. 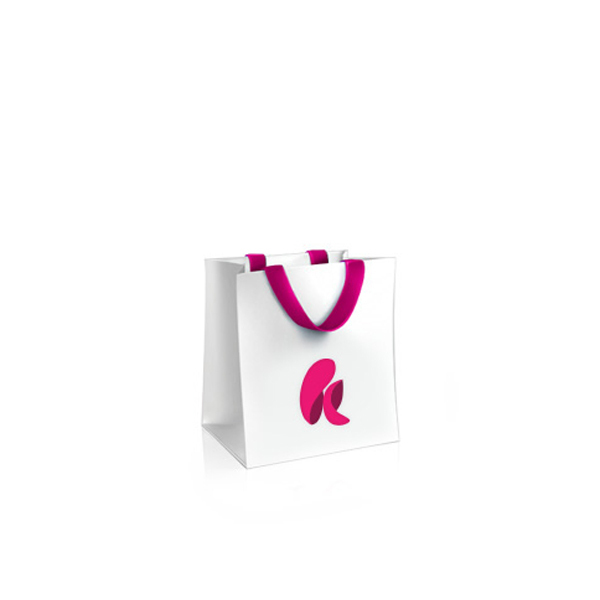 This is the first creation in the world of perfumery by the two Dutch designers, with which they managed to create a world revolution and a success in sales immediately after its launch. 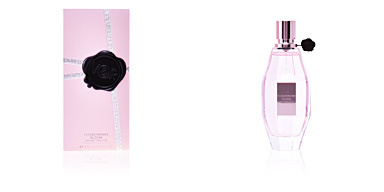 This fragrance was launched in 2005 by the perfumers Olivier Polge, Carlos Benaim, Domitille Bertier and Dominique Ropion. It is a highly sweet aroma, which aims to turn the negative into positive, the black into white and the subtle into extravagant. A fusion of contrasts in a magical and fantastic world, where flowers and ethereal beauty reign. Its olfactory pyramid begins with a strong cocktail of contrasting elements, a touch of bergamot citrus, a bitter hint of tea and the olfactory intensity of the osmanthus, creating an unusual and highly exclusive sweetness. Then, a totally floral heart opens up, starring a huge bouquet of jasmine, African orange blossom, freesia, rose and orchid, a modern and very feminine combination. Finally, it is its background that adopts a clear oriental tone, due to the strong presence of musk and patchouli, taking it to an extreme point of sensuality and seduction. GREEDY WOMAN. 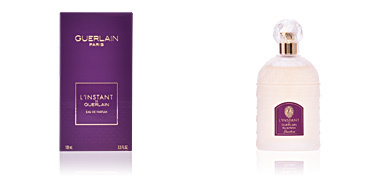 Thanks to its sweet and edible notes, this fragrance dazzles the sweetest women, as if it were a good dessert. A pump of extreme sweetness, loaded with creaminess. ROMANTIC MOMENTS. Due to the high seductive power of the gifted, and the acceptance by the male public, this fragrance is ideal for romantic moments or endless nights. 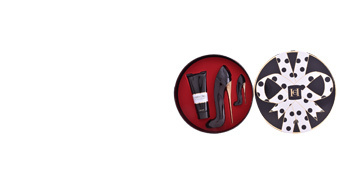 GLAMOROUS PROVOCATION. 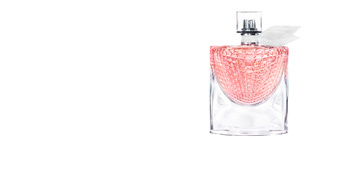 Its bottle represents a hand grenade, cut from glass, many called it a symbol of provocation, but its sweet pink color tinges it with a halo full of glamour. Top notes: Bergamot, Tea and osmanthus. 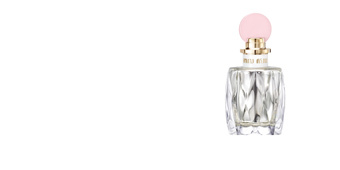 Middle notes: Jasmine, African orange flower, fresia, rose and orchid. 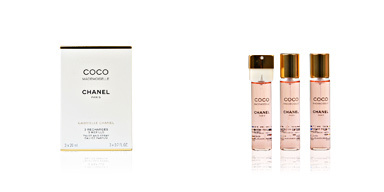 Base notes: Musk and patchouli. 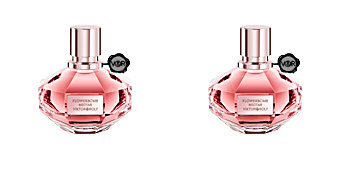 Flowerbomb is a fragrance belonging to the oriental floral family. 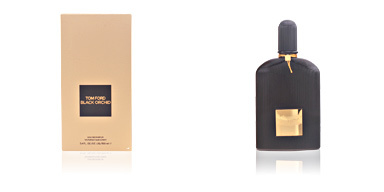 Due to its dominant scent notes, it is a suitable choice for night time, especially during the colder seasons. 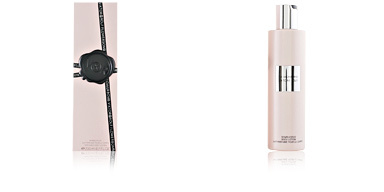 With an impacting scent that attaches to the skin intensely and stays alive on the skin for many hours. 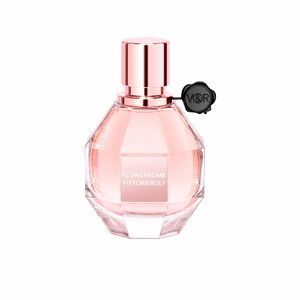 This fragrance is recommended for women from 30 to 55, strong women with a determined personality. I bought this perfume as a christmas gift. When it arrived it was covered in tape saying Perfume club. My wife new straight away that I had got her perfume. Ruined the surprise. Lovely scent. Still prefer the intense version though! This is my all time favourite. Suitable for daytime and evening. 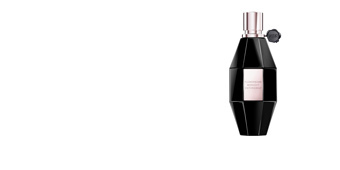 If you are looking for an explosive fragrance, this one is for you. 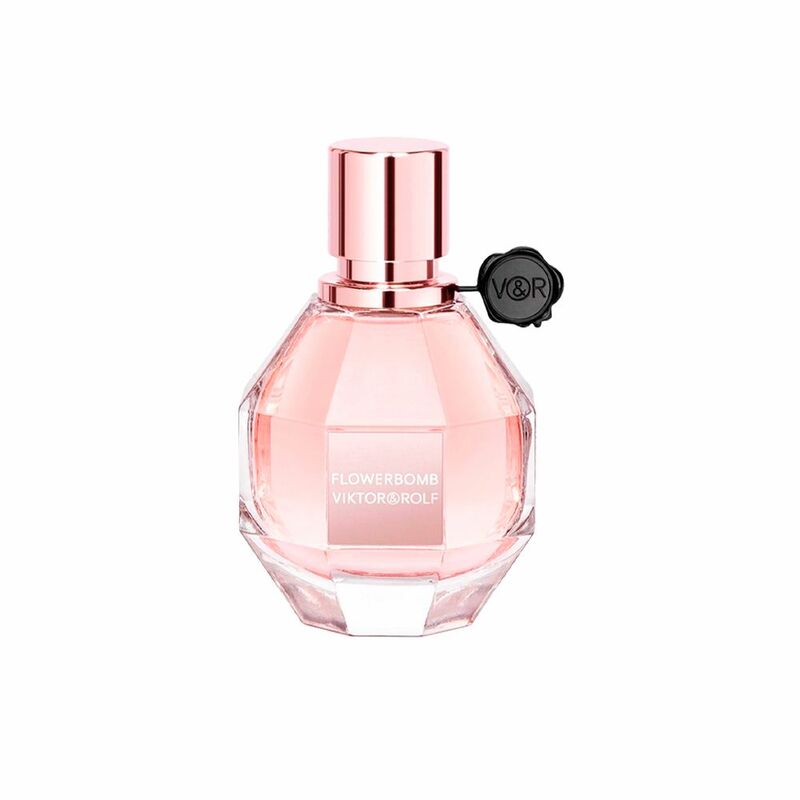 I´ve been using the flowerBomb perfume for a while and I love it, but the original perfume. 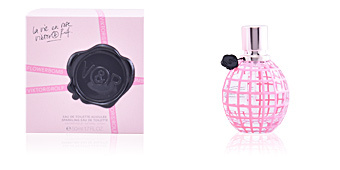 It is a mix of scents: orchid, jazmin and rose. An authentic flower bomb!